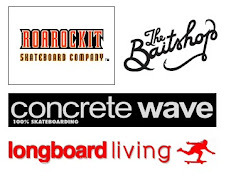 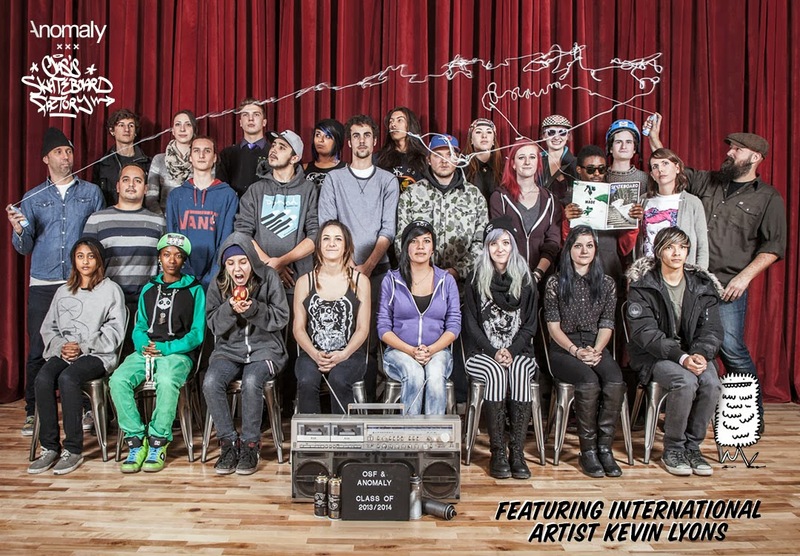 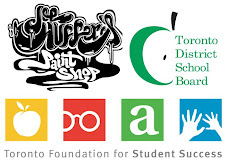 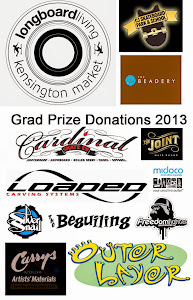 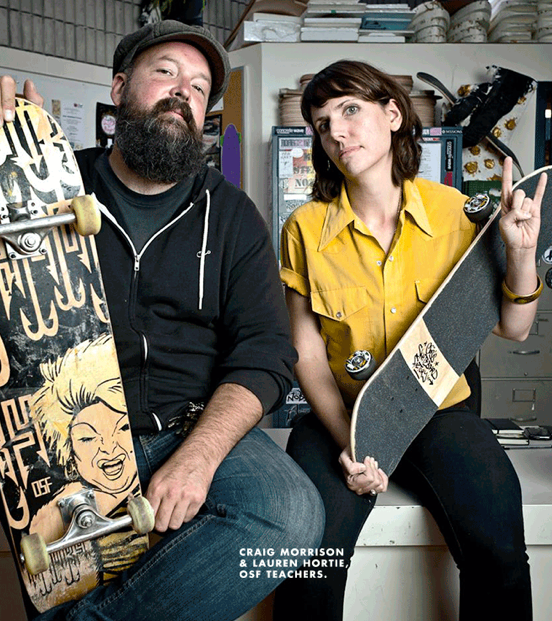 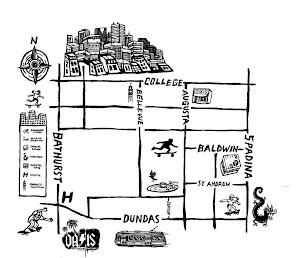 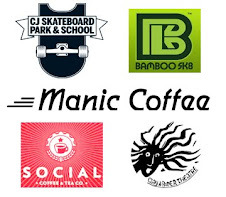 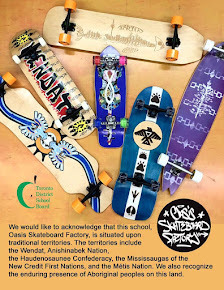 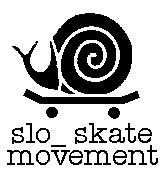 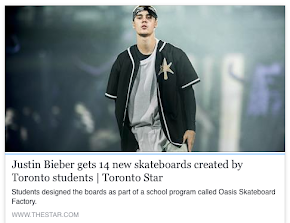 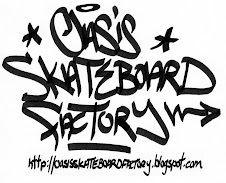 This March, the Gladstone Hotel will host a retro mini skateboard exhibit and silent auction of rolling artworks by high school students and local artists in support of the Oasis Skateboard Factory’s innovative entrepreneurial school programming. 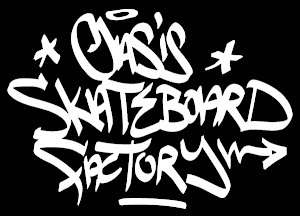 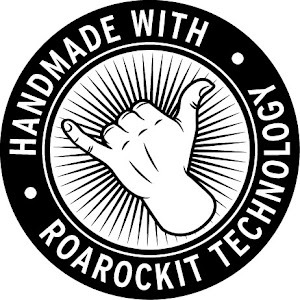 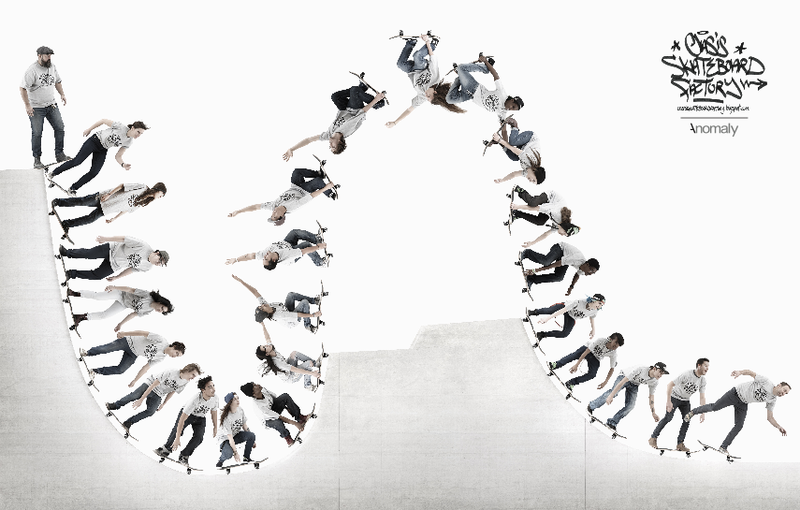 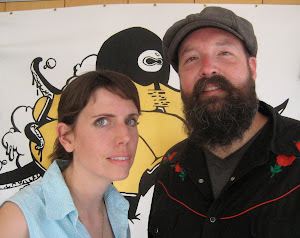 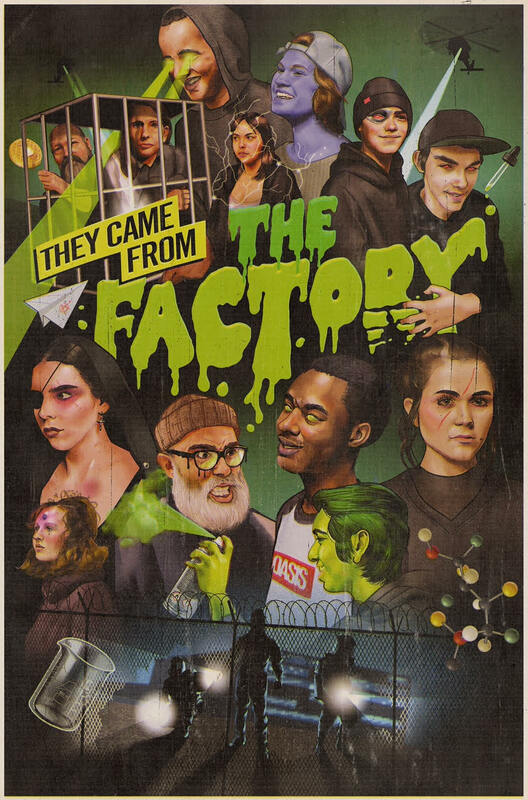 The Oasis Skateboard Factory (OSF) is an award winning high school program where at-risk youth earn credits and graduate by running a skateboard design business. 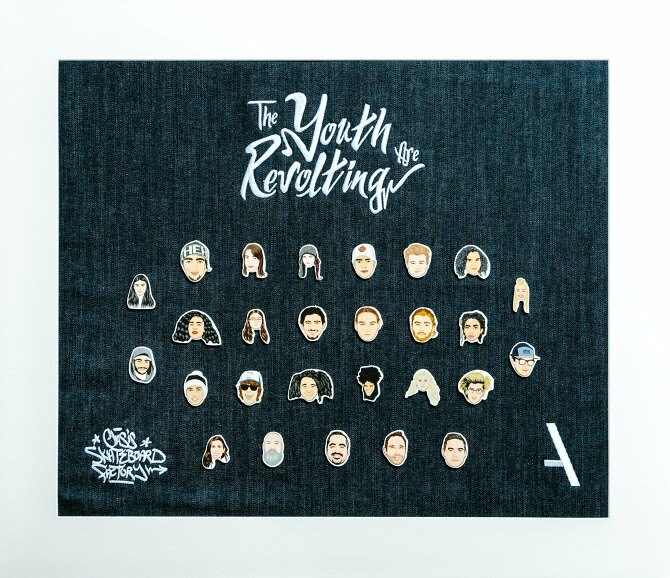 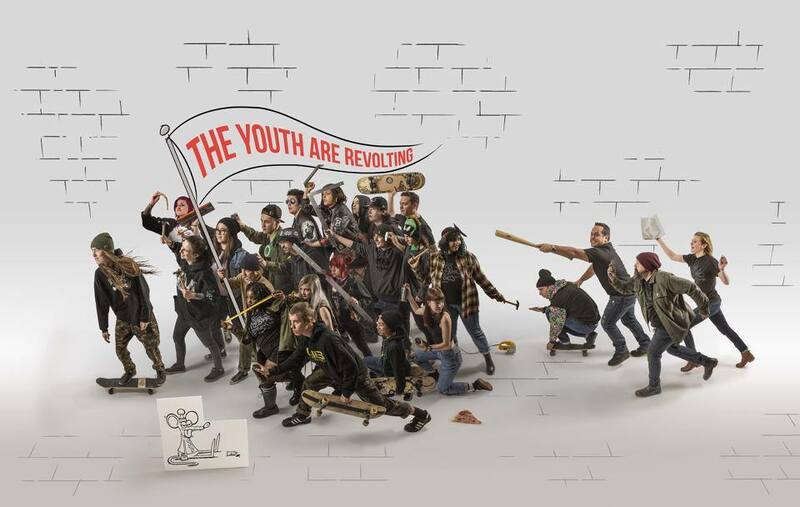 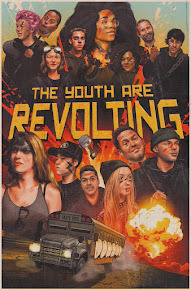 For THE YOUTH ARE REVOLTING 2016, young emerging student designers collaborated with high-profile professional artists to develop a series of skateboards based on the theme of teen stereotypes and rebellion. 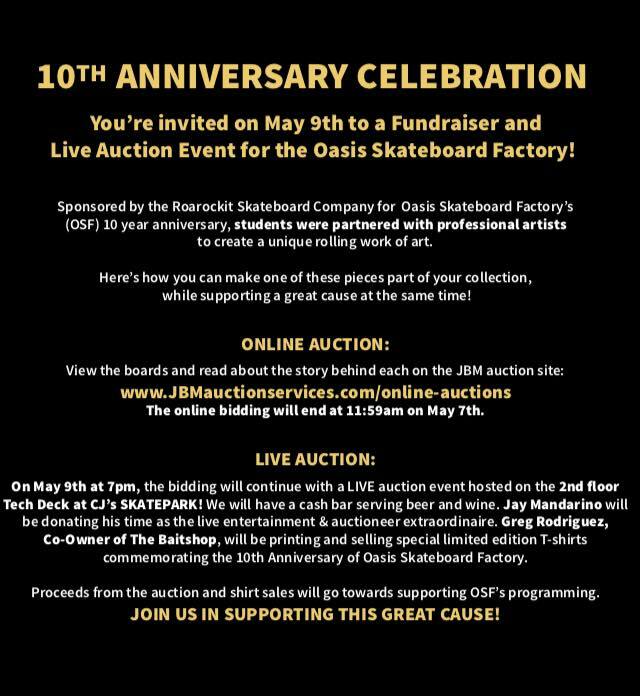 Come meet all the artists and bid on one-of-a-kind art skateboards at our Closing Party & Silent Auction on Friday March 11 from 7 to 10PM.